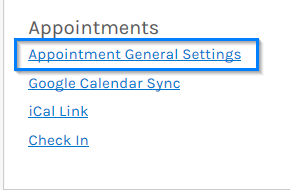 You can easily change the colours your appointments appear on your calendar as, just follow these simple steps. 3. 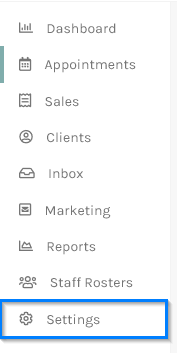 Select the Colours tab, here you will be able to change which status is represent by which colour.